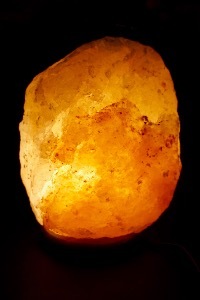 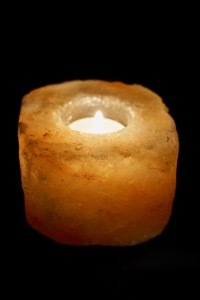 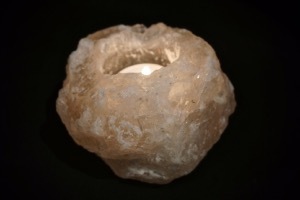 Salt Lamps can be used with an electric bulb or T-Light candle(s) depending on type, both emit a soft, golden light which can be pleasant in the home, with its relaxing glow. 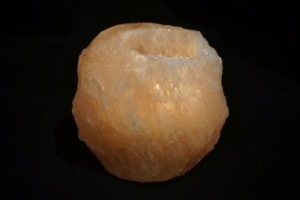 Selenite is a hydrous calcium sulphate mineral. 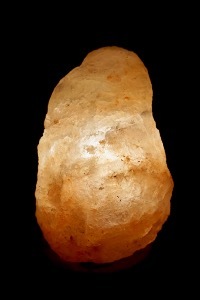 It’s is a form of gypsum and is called Selenite if it is relatively clear and well formed. 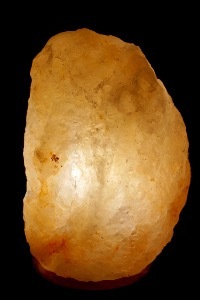 Selenite is closely related to fibrous gypsum, also known as Satin Spar, and the massive, fine-grained form known as Alabaster. 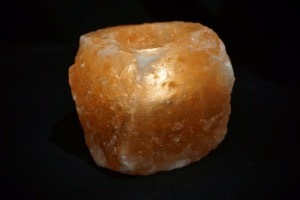 It’s crystals are typically tabular, with striations running along the length. 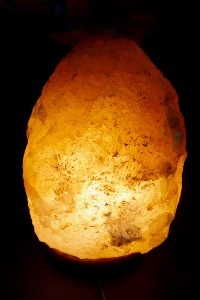 Selenite is formed as an evaporate in clay beds and around hot springs. 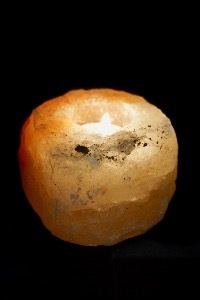 Enhydro crystals containing inclusions of water and gas bubbles are found relatively frequently. 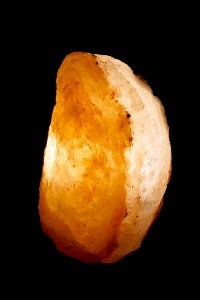 Some Selenite crystals have the startling property of being soft and flexible enough to be bent in one’s hands. 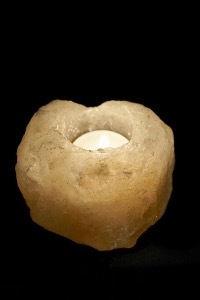 Selenite can be colourless, grey, white, green or golden brown.